Majlis Perasmian Program Pendidikan Amal & Perasmian Bengkel Bahasa Inggeris. Event: DRB-HICOM TSM Golf Challenge 2015 Media Conference & TSM Used Golf Club Program Launching Ceremony. 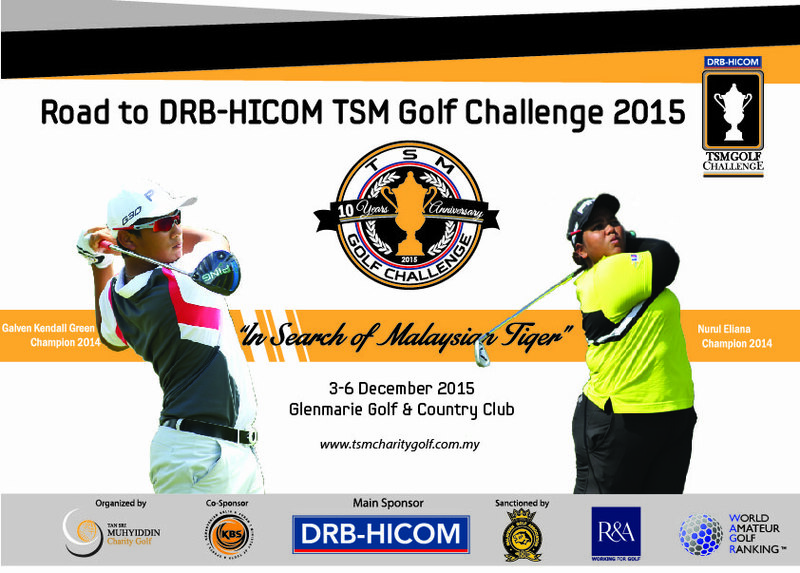 to announce the official tournament date for DRB-HICOM TSM GOLF CHALLENGE 2015. 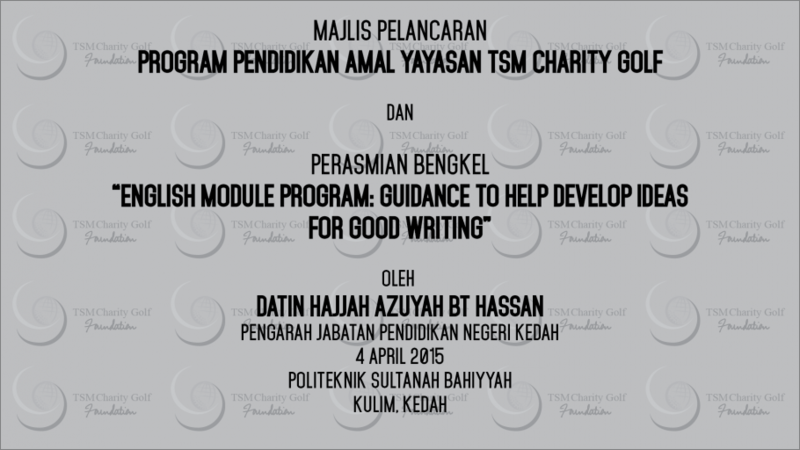 To launch TSM Used Golf Club Program. 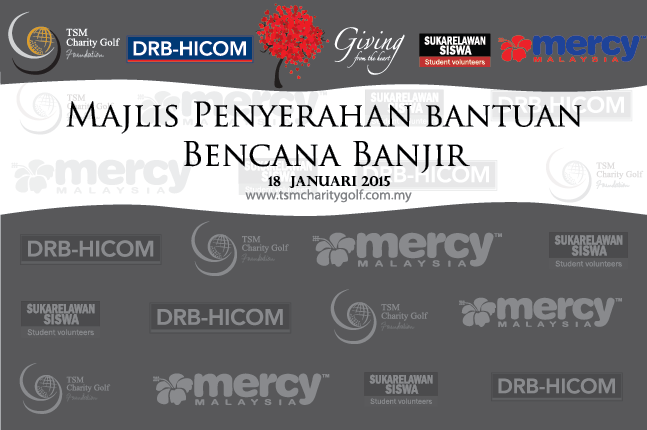 to create awareness about Road to DRB-HICOM TSM GOLF CHALLENGE 2015 and its 19 selected tournaments organized by Malaysian Golf Association(MGA). (**further info kindly email: Mr.Fathan (fathan@tsmcharitygolf.com.my) or Cik Nabiha (biha.aziz@tsmcharitygolf.com.my) or contact 03-78034432. Pertandingan Golf Amal "HELP Tuisyen"
YAYASAN TAN SRI MUHYIDDIN CHARITY GOLF (TSMCG Foundation) dan BIRO HAL EHWAL BANDAR & PERUMAHAN(HELP) akan menganjurkan Pertandingan Golf Amal yang bertujuan untuk mengumpul dana untuk program “Help Tuisyen”. Kutipan dana ini akan digunakan untuk membiayai program tuisyen khas untuk membantu pelajar-pelajar sekolah di dalam 100 kawasan parlimen di Malaysia yang akan menduduki peperiksaan SPM pada tahun ini. The country’s top young golfers will begin their quest for the coveted title of the annual DRB-HICOM TSM Golf Challenge 2015 which will begin on Dec 2 till Dec 6, at the Glenmarie Golf and Country Club in Shah Alam. The tournament, part of the prestigious World Amateur Golf Ranking where the players to play and accumulate points for the world ranking, is to identify and groom young golfers under 21 with handicap 12 and below, in the country. The tournament with its tagline “In Search of Malaysian Tiger” is part of an event and talent scouting activity to produce golf professionals in the league of Tiger Woods. The inclusion of TSM Golf Challenge into the ranking is a big achievement which the local amateurs could make use of the opportunity to enhance their skill in preparation for Malaysia to scout the best talents for the 2016 Olympics where golf will be included as a sport for the first time. A total of 80 young golfers under 21 years old, will be identified to take part The event debuted in 2006 in association with the Ministry for Youth and Sports and the Malaysian Golf Association. The response to this event was encouraging, prompting TSMCG to turn the event into an annual feature of the organisation. The event has since received MGA’s official sanction too and is now officially listed in the MGA calendar events. 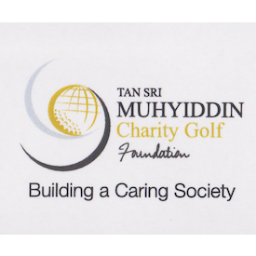 The main Prize for the Winners (both Men & Ladies Category) will be awarded in the form of sponsorship for Training at a recognized Golf academy approved by Tan Sri Muhyiddin Charity Golf. For those who are turning Professional, CASH payments will be disbursed upon production of Tour Card. For other winners, the prizes will be awarded in the form of voucher and/or reimbursement for claims for coaching fee, purchase of golf equipment, and out of pocket expenses for training and tournament expenses for the development of golf only. Players will be identified based on the accumulated points from the ROAD TO DRB-HICOM TSM GOLF CHALLENGE 2015.